Hot. Wild. Fun. Totally Awesome! 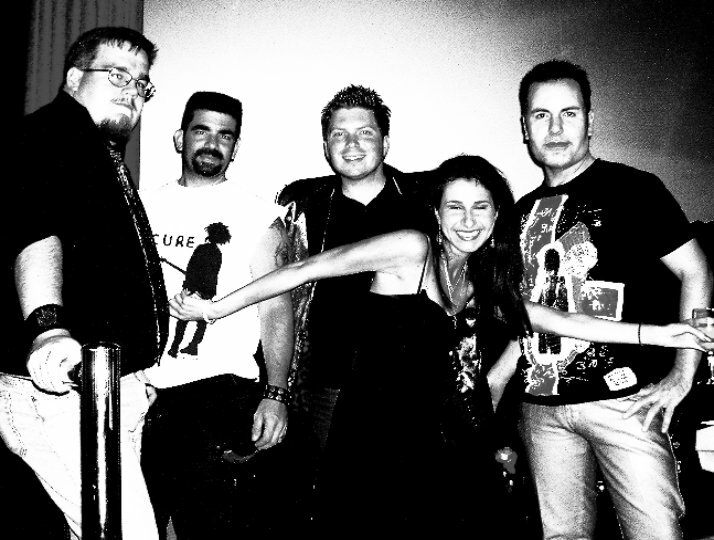 Expect all that and much, much more from this high-energy, five-piece 80s party band. The Lost Boys know how to draw a crowd & get them dancing! We rock. And always deliver a high-octane performance. The Lost Boys have been rockin' H-Town and the Lone Star state for over a decade! Since 2005, The Lost Boys have taken Texas by storm… setting club records and entertaining the masses with non-stop 80s bliss hits! With each performance, they bring the 80s back to life… covering all the familiar pop hits, glam rock and new wave/punk of the ME Decade– performing them to perfection just as the original artists did. The Lost Boys Ultimate 80s Dance Band – a tribute to all 80s artists, from Glam Rock to New Wave to Punk to 80s Style Pop! 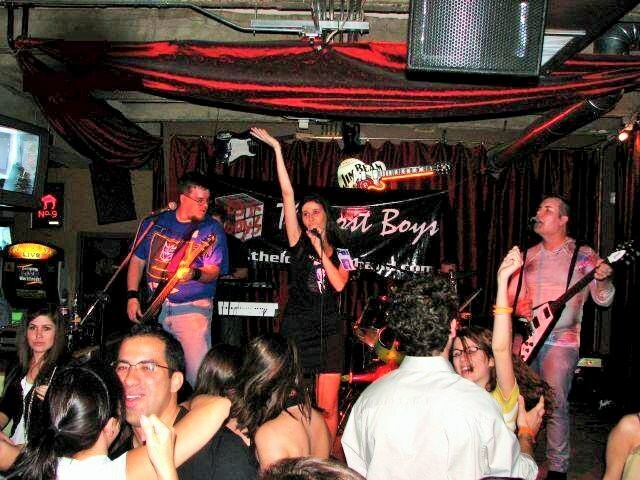 The Lost Boys have become distinguished as one of Houston's top musical acts, specializing in weddings, special events, and themed club nights. 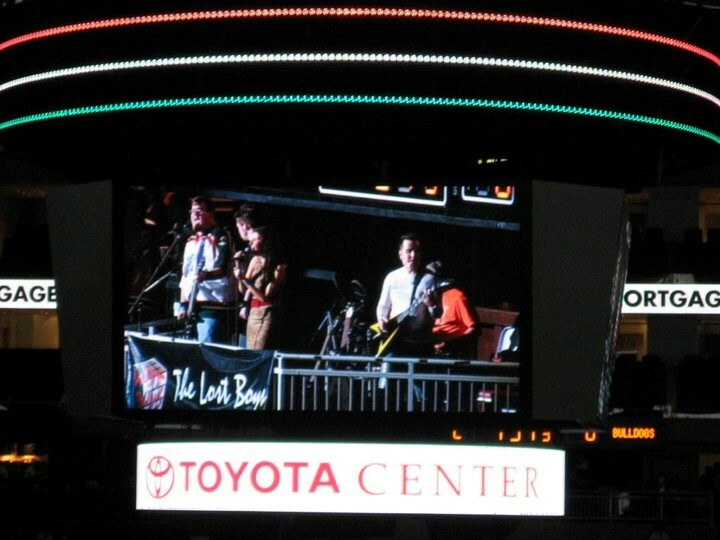 The band has performed all across the state of Texas and top venues in Houston, including Reliant Stadium, Toyota Center, Discovery Green, the Dr Pepper Big 12 Championship, City Hall, Rice University, the House of Blues, The Woodlands, Jones Plaza, Robertson Stadium, and Sugar Land Town Square. The Lost Boys are featured in 002 Magazine, Houston Press, Houston Chronicle, Houston Music News, Envy Magazine, Houston Free Press, Midtown Paper, Cowboy Dave Show, KHOU-TV, VAN-TV, 106.9 THE POINT, and 104 KRBE, just to name a few media outlets! The most versatile 80s band in H-Town guarantees your crowd a great time! So, buckle up…and Get Lost with us today! Please note THE LOST BOYS will also travel to Bellaire, Galena Park, Alief, North Houston, Missouri City, Pasadena, South Houston, Stafford, Humble, Sugar Land, Channelview, Pearland, Fresno, Deer Park, Katy, Spring, Cypress, Klien, Friendswood, Manvel, Thompsons, Barker, Highlands, Kingwood, La Porte, Webster, Crosby, Richmond, Porter, Rosharon.